The sharia laws have triggered worldwide condemnation, and Phil Robertson, deputy Asia director at Human Rights Watch, described the code as “barbaric to the core, imposing archaic punishments for acts that shouldn’t even be crimes”. 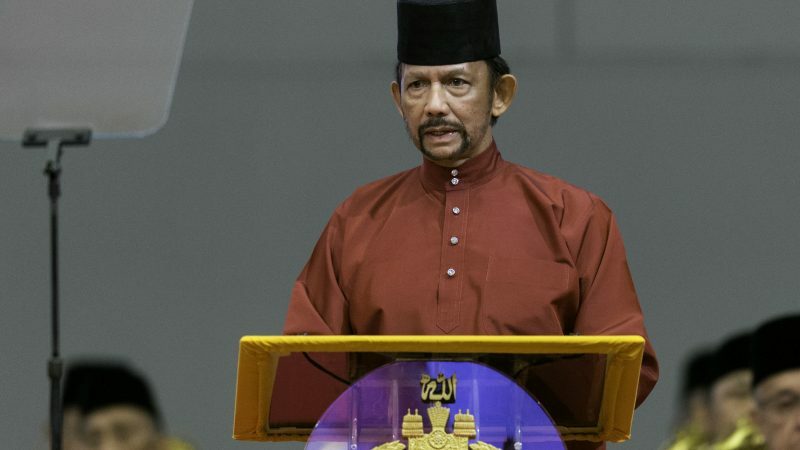 At the United Nations, Secretary-General Antonio Guterres said via his spokesman that human rights should be upheld everywhere, and Brunei’s new legislation “is in clear violation with the principles expressed”. They are particularly upsetting for the country’s small lesbian, gay, bisexual and transgender (LGBT) community. “Some worry a lot and would like to escape the country before they are found out,” the 19-year-old said.